Golf | Charlevoix, Michigan | Charlevoix the Beautiful! 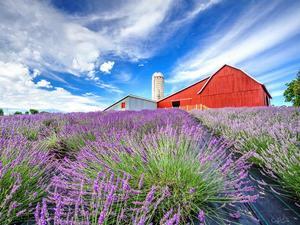 Hidden in Northern Michigan's beautiful hills! 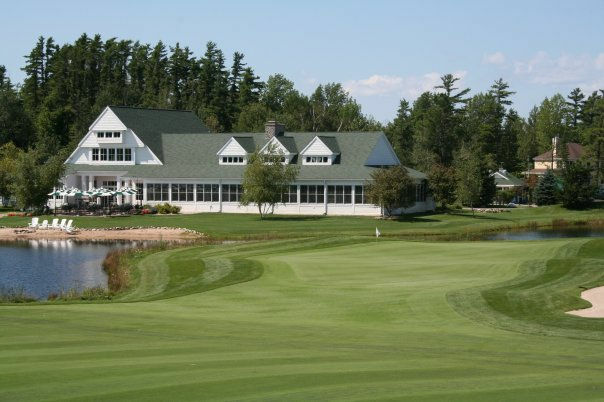 Charlevoix is home to some of the Midwest's most notable golf, from a nine-hole municipal course designed in 1896 by Willie Watson, to the prestigious course that has hosted the Michigan Amateur. 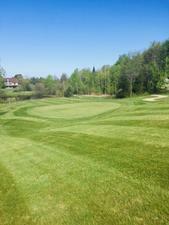 Regardless of your budget or skill level, you'll be sure to find a course to satisfy your golfing itch! Already on the short list of the world's most unique, The Quarry winds its way around and through an immense shale quarry. 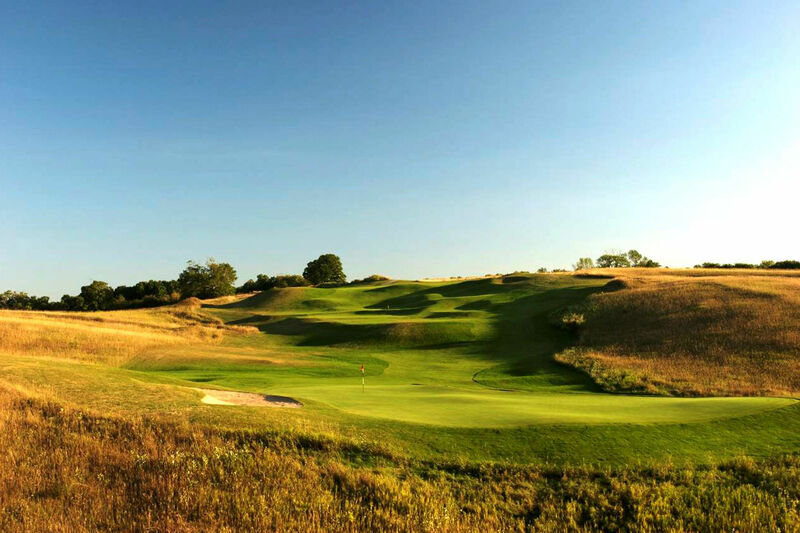 The Preserve course certainly lives up to its name, as its natural beauty is a haven for wildlife and golfers. 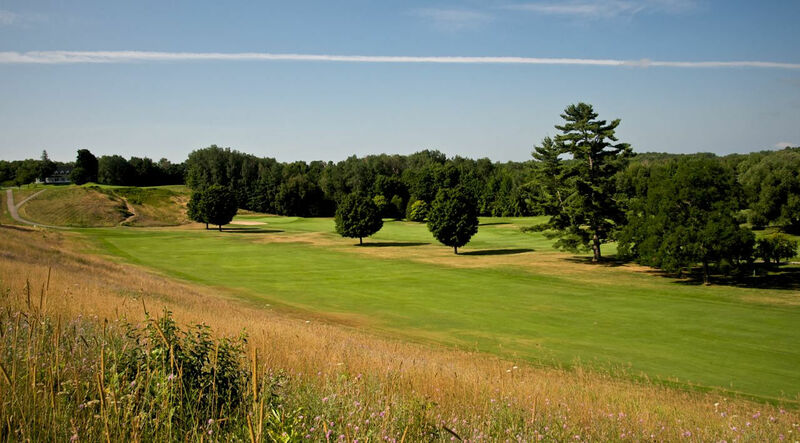 Perched on the bluffs high above Bay Harbor and offering absolutely stunning views of Little Traverse Bay and Lake Michigan, Crooked Tree Golf Club is certainly one of the most picturesque golf courses in the state. 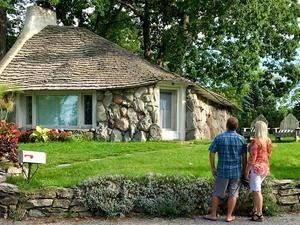 A great beginner course at an affordable price. 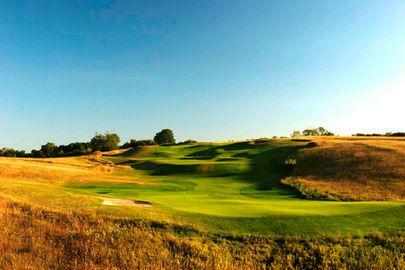 This Arthur Hills masterpiece is inspired by the great seaside courses of Ireland and delivers truly unforgettable. 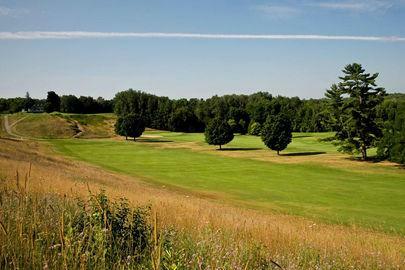 Map Designed by Scottish architect Willie Watson and opened in 1927, Belvedere has hosted the most Michigan Amateurs. 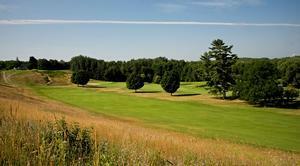 This quintessential Northern Michigan golf course is a must play for those who love the game. A wee bit of Scotland on the Emerald Isle. 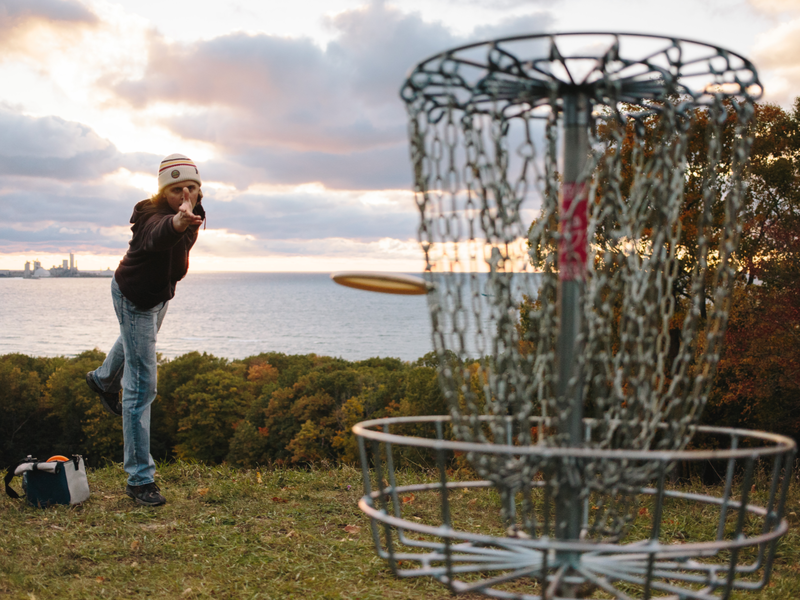 An 19-hole disc golf course! 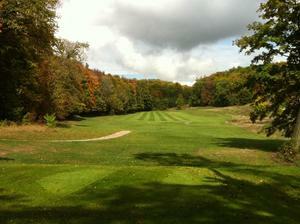 Thank you for visiting https://www.visitcharlevoix.com:443/Golf! 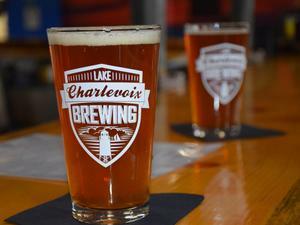 Be sure and revisit visitcharlevoix.com frequently for content updates and more.